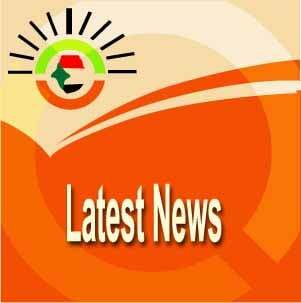 Omdurman-The Poet Majoub Shareef died on Wednesday in Omdurman, at the age of 66, after prolonged illness. The late “poet of people” faced his illness with the same patient way he faced some regimes. 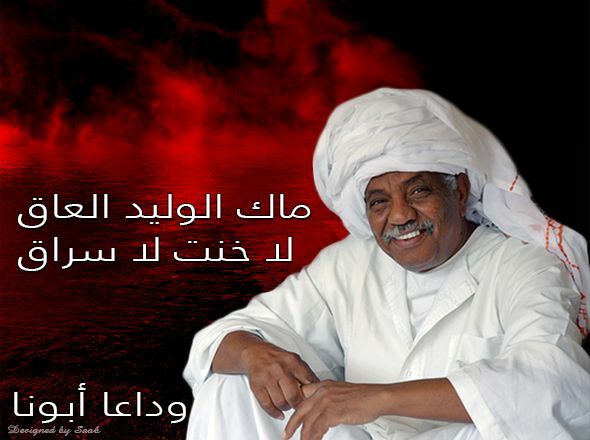 He made poems that inspired the Sudanese during different eras. A number of the Sudanese singers such as the late Mohamed Wardi, and the renowned Igd Al-Jalad bands sang a number of his poems. His poems always reflect the issues of the people and their poverty, and criticize the military rulers who come to power through military coups. 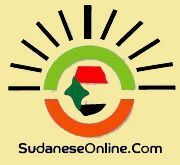 Shareef was a member to the Sudanese communist party. He was expelled from the ministry of education in 1989. He suffered detention. He is married to Amira Al-Gizoli and has two daughters. He spoke about them in his famous poem “ Mariam and May” His was buried at Ahmed Sharfy cemetery in Omdurman on Wednesday.